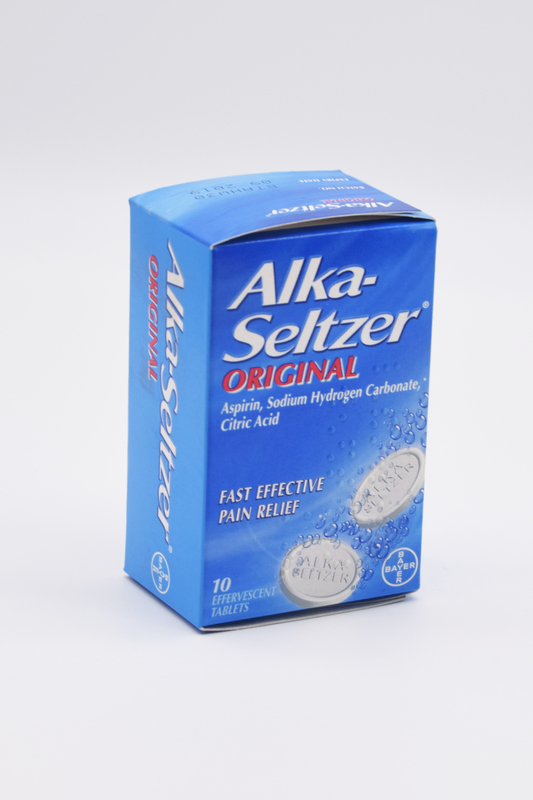 headache and body aches from this effervescent antacid and pain reliever that has been around for more than 80 years.Alka-Seltzer® Original contains an analgesic for pain accompanied by heartburn and acid indigestion. 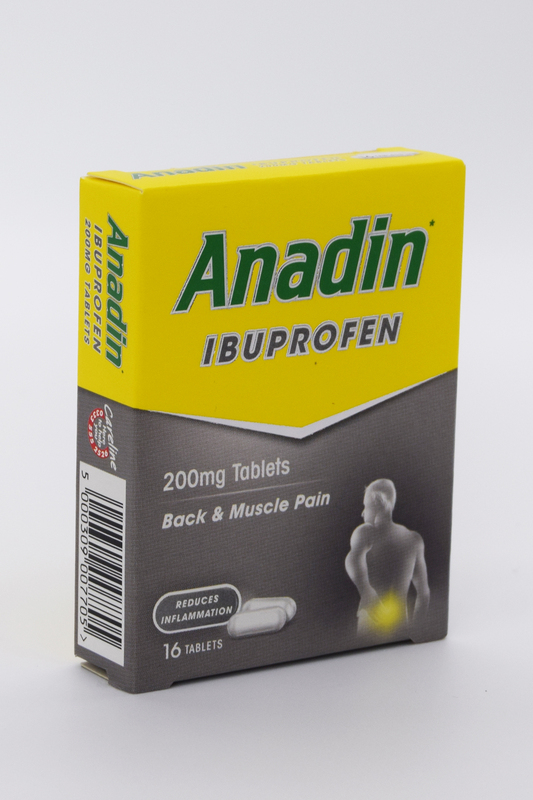 as headache, migraine, toothache, sore throat, muscular and rheumatic pain, sprains and strains, nerve pain (neuralgia),sciatica, backache (lumbago) and period pain. 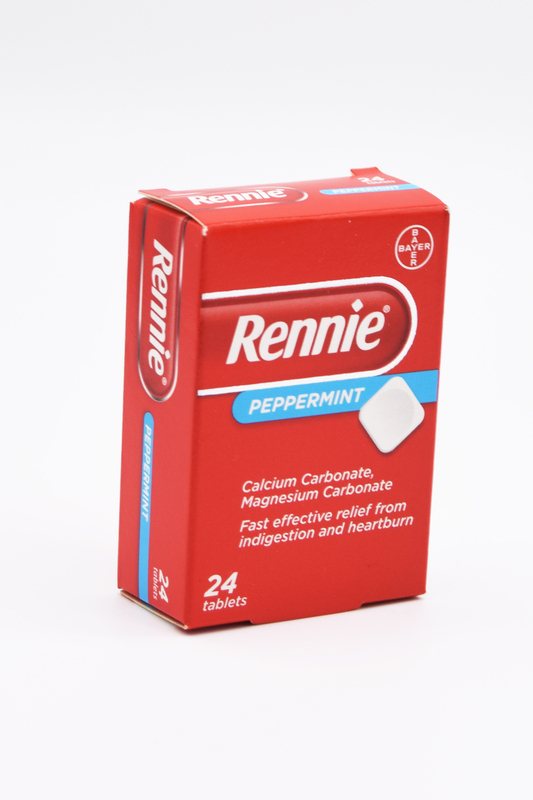 Relieving aches, pains, headaches, sore throat and fever. upset stomach, indigestion during pregnancy and biliousness. 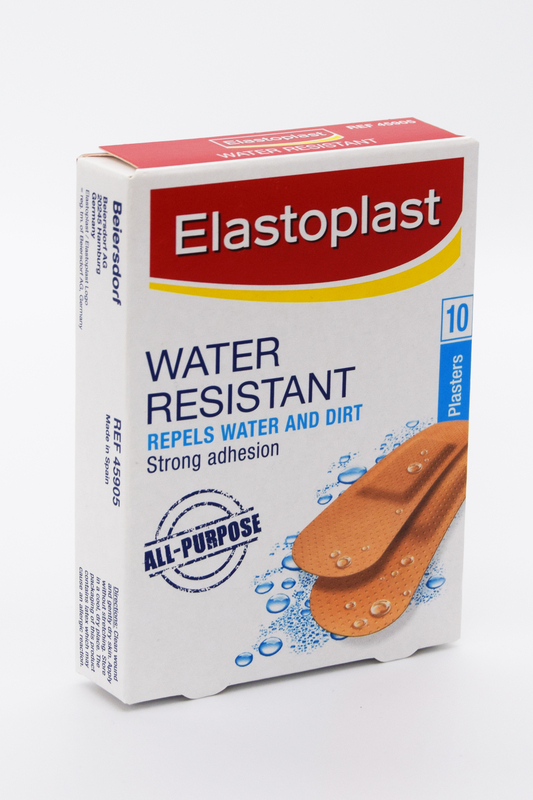 everyday wounds such as scratches, cuts and grazes. 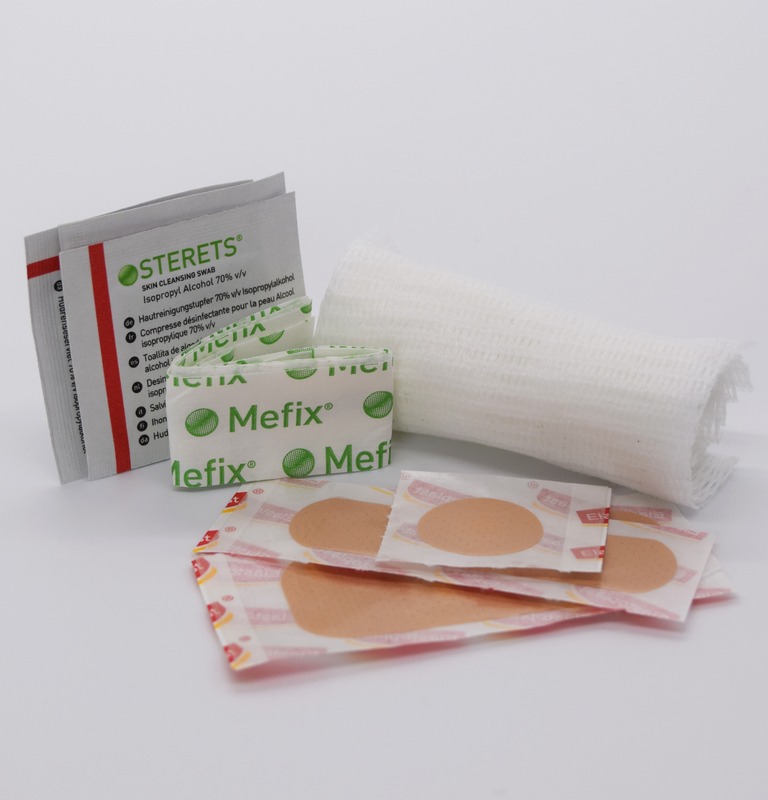 Everything you need to treat small wounds, neatly combined and packed. 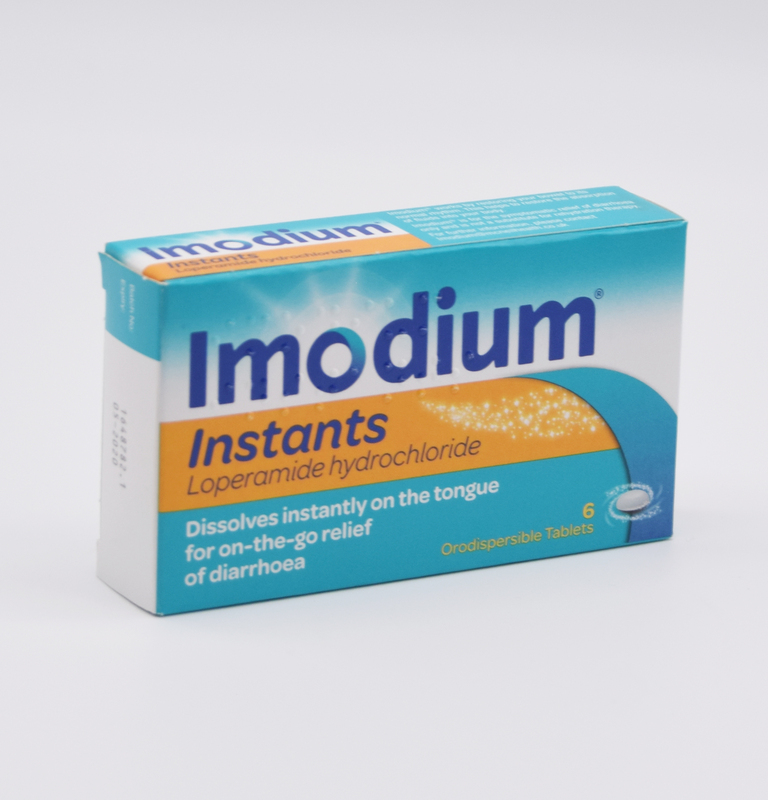 IMODIUM® Instants are the fastest dissolving tablets for on-the-go diarrhoea relief. 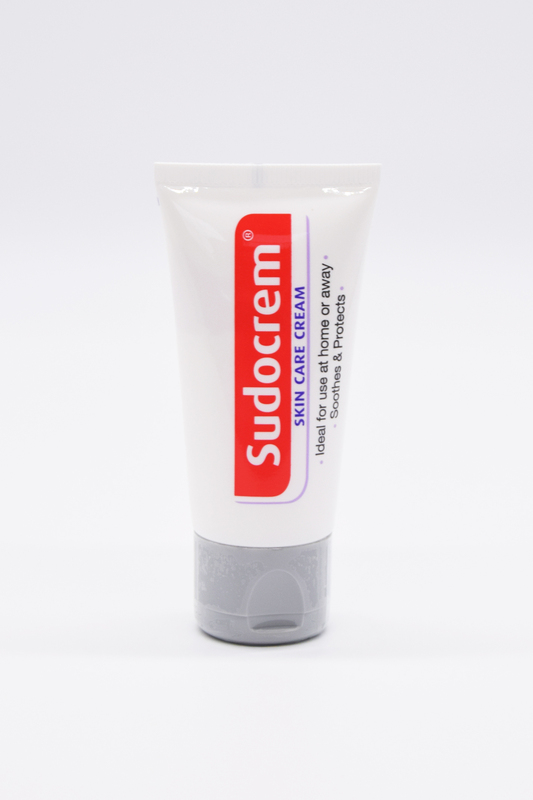 Sudocrem Antiseptic Healing Cream has a water-repellent base which forms a protective barrier, therefore helping to stop any irritants (urine and stools) coming into contact with the skin. In addition, the emollient effect of Sudocrem can help to soothe sore inflamed skin whilst leaving the skin feeling soft. 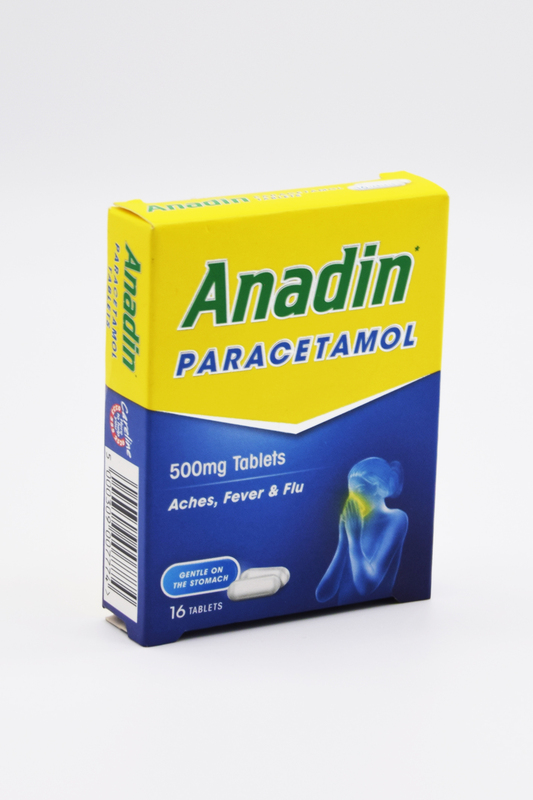 We supply a wide range of medical products stored in a controlled temperature environment. regulatory agency to distribute and store medical products. 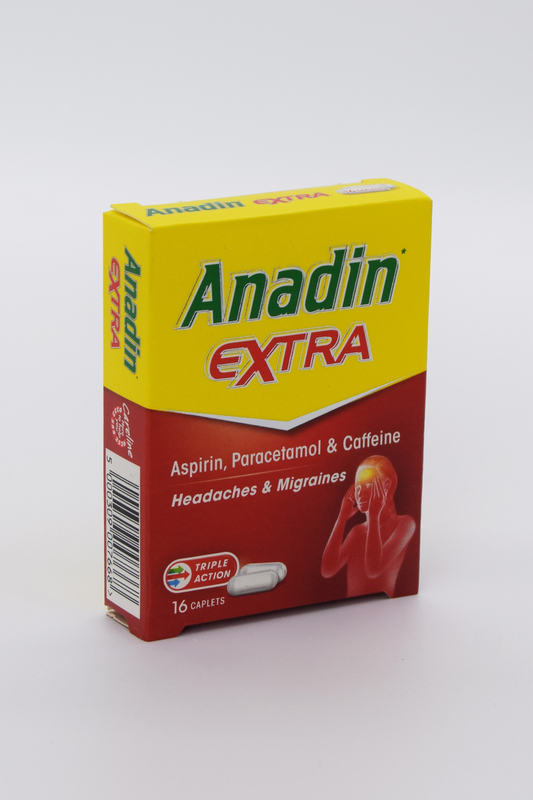 Our medical products consists of top brand products to provide reliable healtcare solutions when most needed.